For over a century, The Sagamore Resort in Bolton Landing, New York has been serving impeccable hospitality on the southern end of Green Island on Lake George. 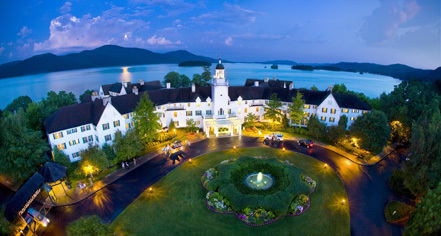 Affording stunning views of the islands that grace its vibrant surroundings, The Sagamore Resort is a family-friendly golf and lakefront resort offering 375 luxurious accommodations, extraordinary dining, superb fitness and spa facilities, and a host of opportunities to enjoy the incredible beauty of the Adirondacks. 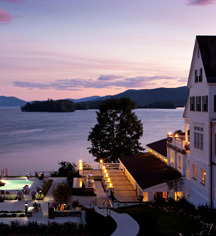 The Sagamore Resort, a member of Historic Hotels of America since 1991, dates back to 1883.